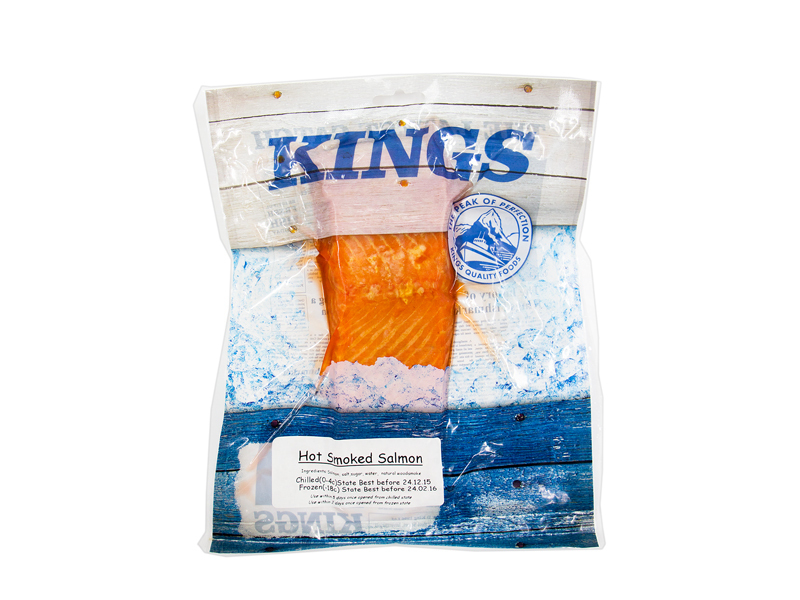 Kings Hot Smoked Salmon with Paprika seasoning. 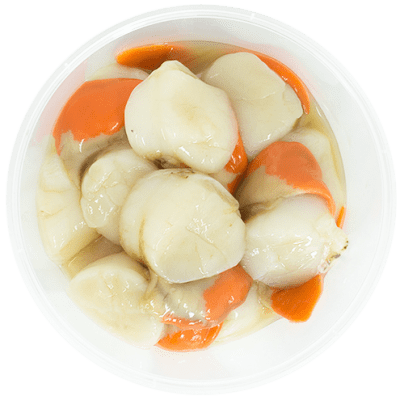 These boneless fillets are a great addition to pasta, in a pie or on a platter with crackers. 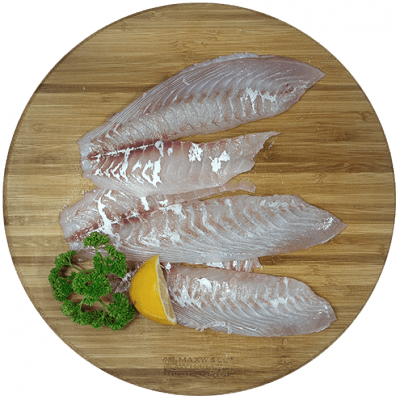 Each fillet is about 180g.